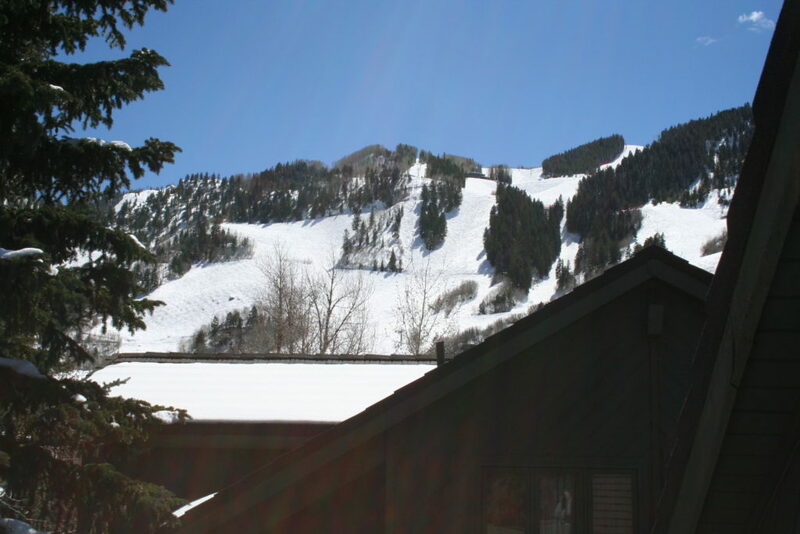 Check out the ski conditions of Aspen Mountain right from your master bedroom! 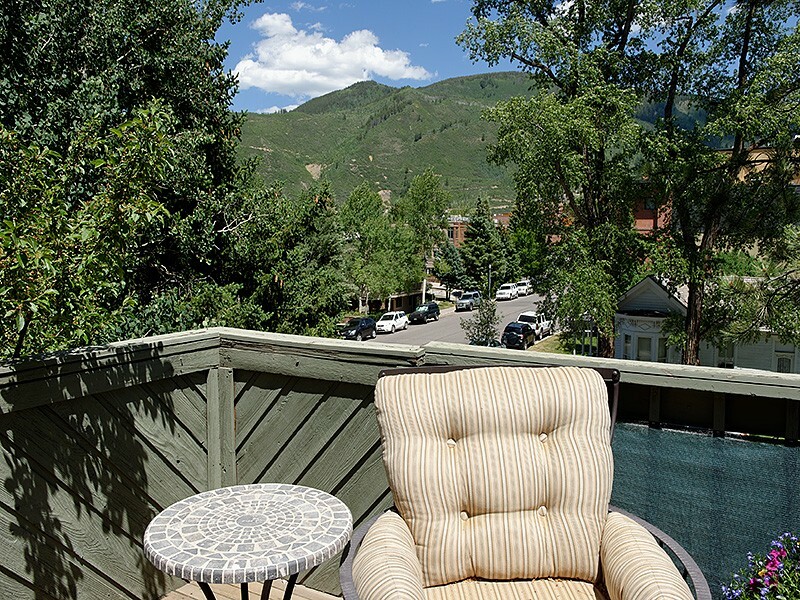 This striking downtown Aspen corner unit townhome with stunning views of Aspen & Shadow Mountains, downtown, steps from fine dining, shopping and skiing. 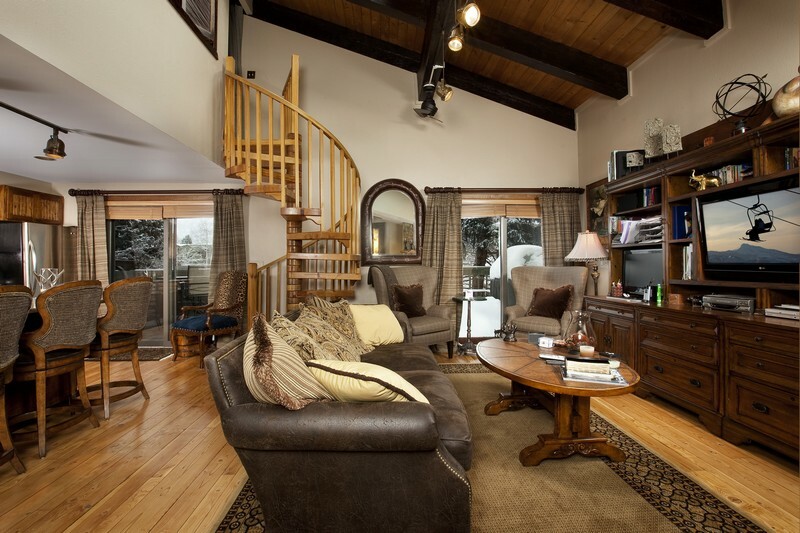 Strong rental property. 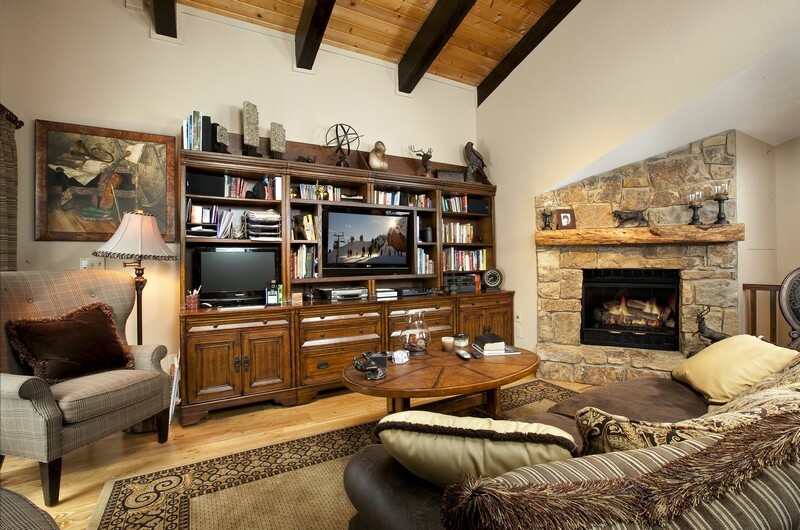 A mountain contemporary 3-level townhome with updated high-end designer finishes, an open living area with vaulted pine ceiling accented by exposed beams, features a beautiful stone hearth gas fireplace, an open kitchen with granite counter, updated appliances and lighting combine elegance with cozy, mountain style. 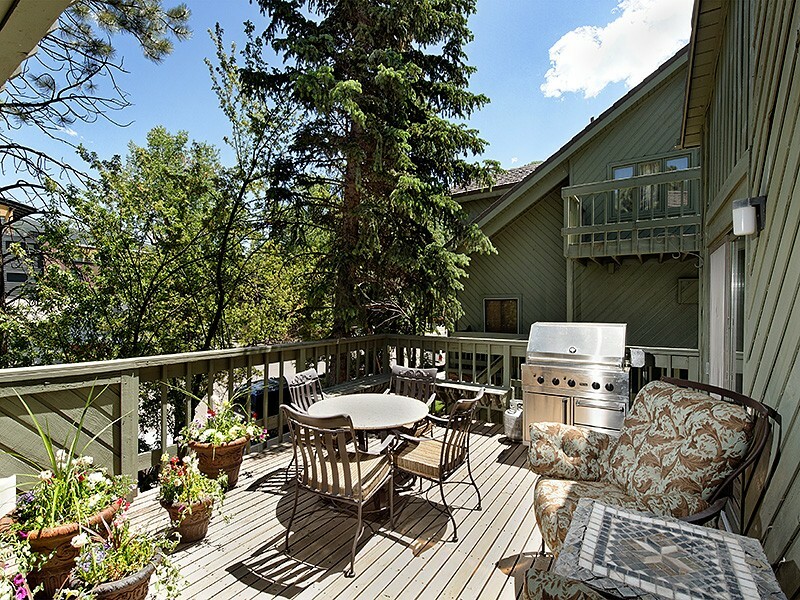 Two sliding glass doors open to the expansive partially covered south/east-facing deck (772 sqft deck space). 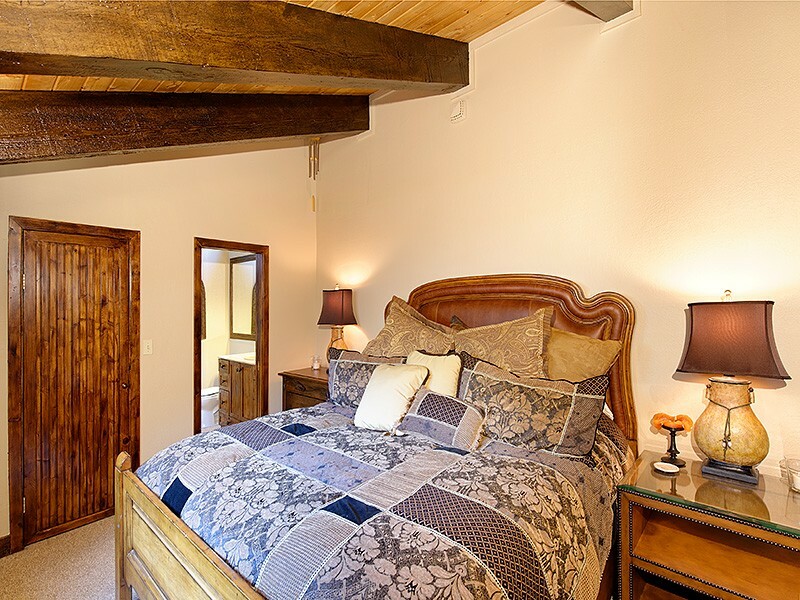 A master bedroom perched above it all, features a private balcony, updated master bath with walk-in closet and majestic views of Aspen Mountain ski trails. 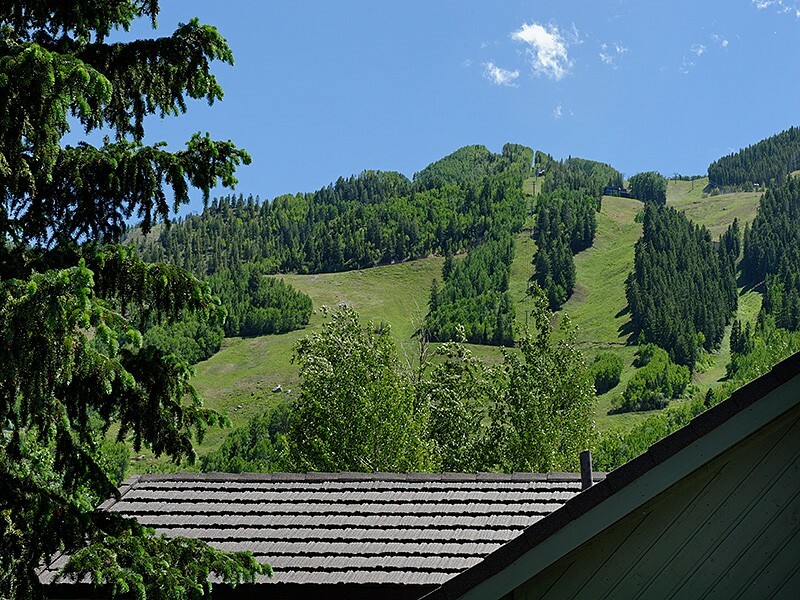 Main entrance is well equipped for all your ski gear, with additional locked storage just off the front door and good size entrance with open storage and additional coat closet. 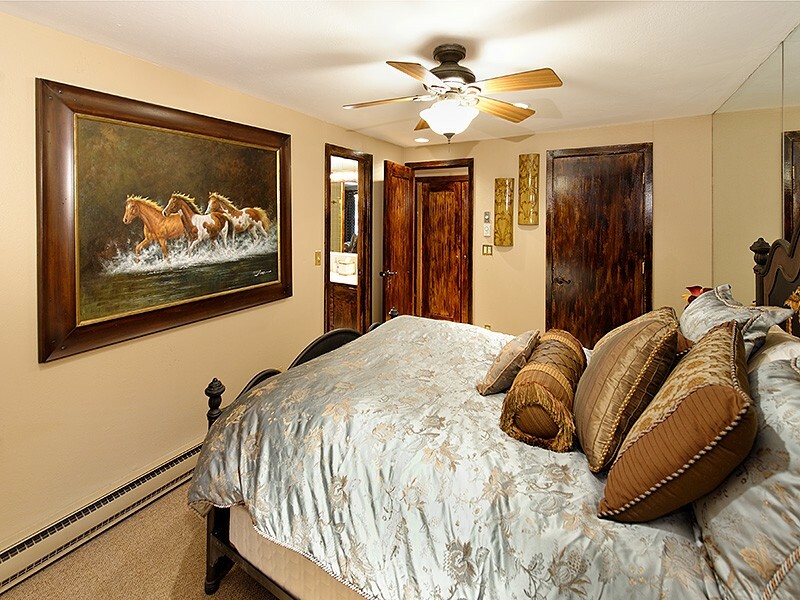 Two additional, bedrooms feature direct access to an additional large private patio.